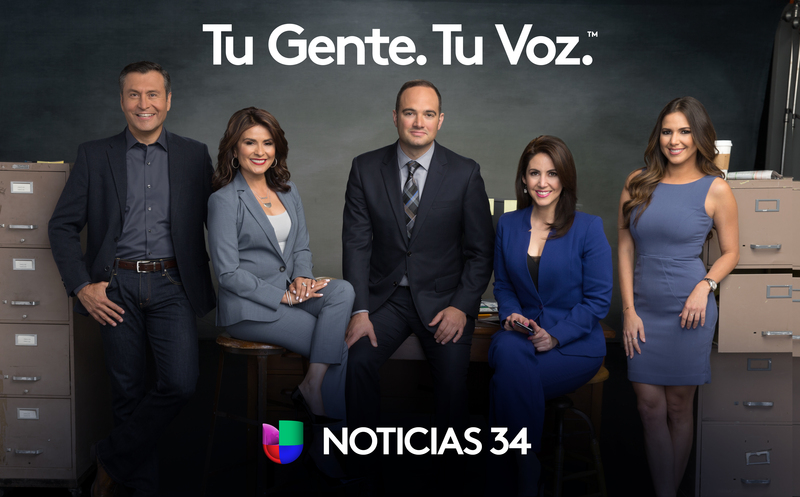 Spanish language Univision, which owns 126 TV and radio stations, in unveiling a new local news and media branding strategy. Saying the slogan “breaks the mold” might be a bit of an overstatement — since using the concepts of community and voice aren’t exactly new in local TV branding. Neither is the short and snappy parallel structure of the slogan (“We report, you decide” anyone?). 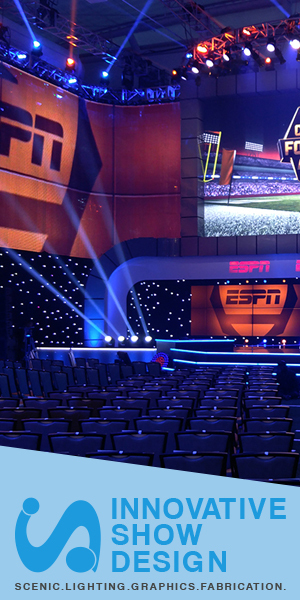 Univision will begin rolling out the new branding campaign across multiple platforms in major markets first.